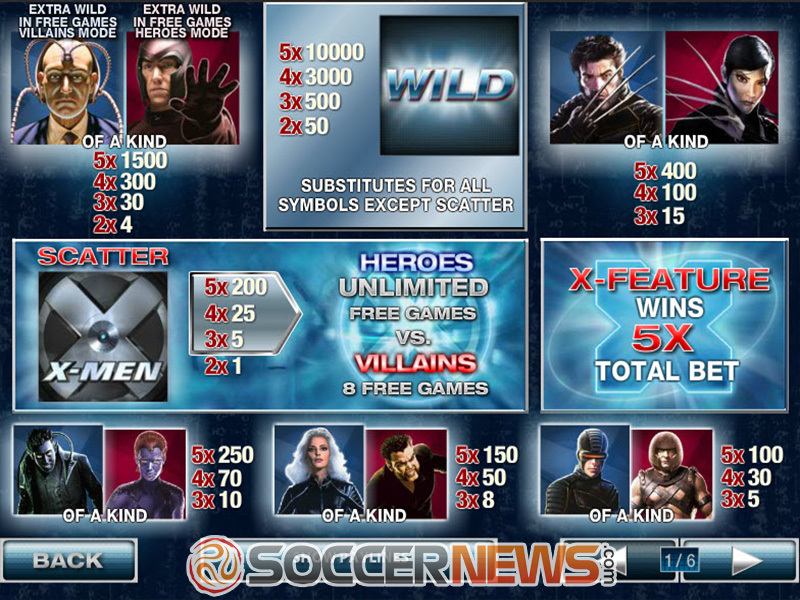 "Housing four progressive jackpots and The X-Feature, X-Men is a branded video slot from Playtech, which follows the incredible adventures of a Marvel team of superheroes. " X-Men is another Marvel comic that was not only made into a movie, but also served as an inspiration for a Playtech video slot. 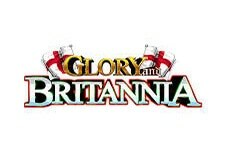 The highly entertaining game was rolled out back in 2010, and, just as the 2000 film, it remains extremely popular all over the world. This could have something to do with the Free Games in Heroes Mode and Villains Mode, The X-Feature and randomly triggered Marvel Mystery Jackpots. As players start their adventure on the five reel, twenty-five slot game, they will witness an incredibly exciting battle between Professor Xavier, Wolverine, Nightcrawler, Storm and Cyclops on one side, and Magneto, Mystique, Juggernaut, Sabretooth and Lady Deathstrike on the other side. 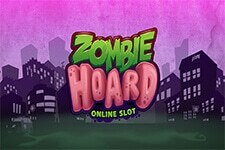 Keep playing to see who will prevail – Heroes or Villains. The first thing you need to do is choose the number of paylines to be active, with maximum 25 obviously recommended. You can do this either by clicking on Lines or on the numbers located on the left and right. Then choose coin value between $0.01 and $5, as well as bet per line from 1 to 10. Bet Max and Auto Start options are supported. 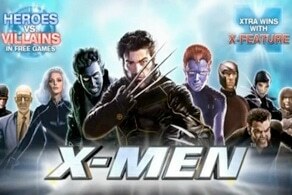 Obtain three or more X-Men Logos and you will trigger Free Games that begin in Heroes Mode. 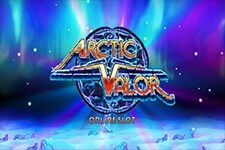 The free spins will continue indefinitely or until Extra Wild appears anywhere on reel 3, in which case Villains Mode will begin, where eight free spins are played. 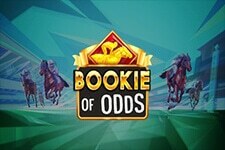 X-Feature is activated when any of the hero symbols form an X shape on reels 2, 3 and 4, in turn awarding a prize of 5x total bet. Jackpot Game can be unlocked randomly at any time, and once you gain an entry, one of four progressive jackpot prizes will be yours. Press Lines button multiplier times to activate up to 25 paylines. 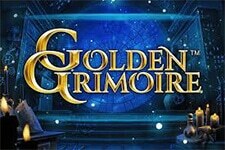 Choose coin denomination and stake from 1 to 10 credits per line. Press Spin or Bet Max to start the game. You can also choose between 10 and 99 spins and press Auto Start. 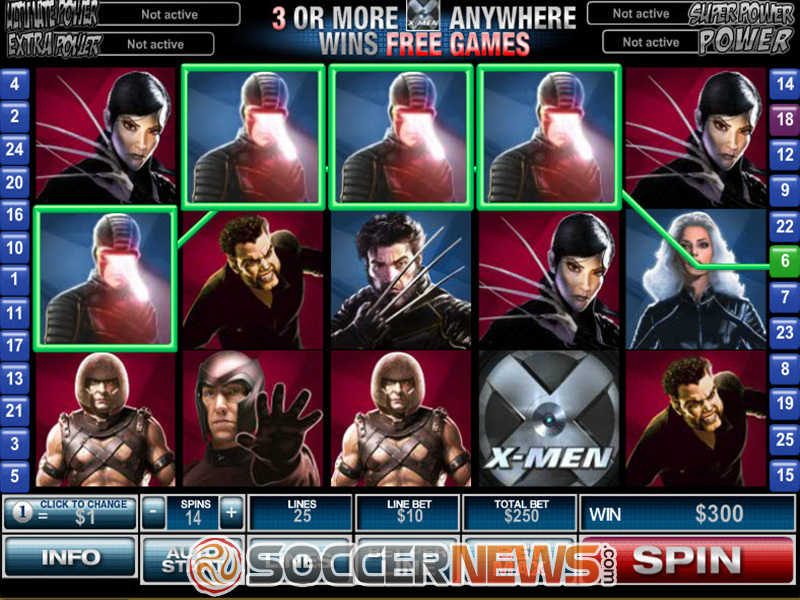 "X-Men is one of Playtech's flagship titles that has been around since 2010. 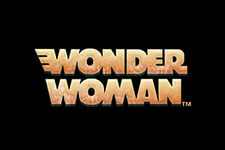 Played at five reels and 25 paylines, the slot game follows the famous Marvel superheroes, offering the X-Feature and no fewer than four progressive jackpots."